Texas patients who have suffered a stroke or a transient ischemic attack (TIA) now have access to two specialized clinics at the University of Texas Health Science Center at Houston, the institution announced. According to a recent press release, the Stroke, Transitions, Education and Prevention (STEP) Clinic and the Transient Ischemic Attack (TIA) Clinic will provide integrated care to patients, from treatment to education, to patients suffering from these cardiovascular conditions. The establishment of these two clinics will allow patients to get access to medical care in order to treat their condition, assess their risk factors, and learn how to control risk factors through a personalized treatment plan. Depending on their severity, strokes usually have serious health consequences that can significantly impact patients’ quality of life. According to the National Stroke Association (NSA) “stroke is a trauma and it can take time to heal.” People who suffer such an episode often face depression, fatigue, or cognitive impairment. The TIA Clinic will allow low-risk patients to find and to treat the causes of this arterial condition, providing the necessary follow-up in a 48-hour schedule without the need to be admitted to Memorial Hermann-Texas Medical Center. “It will decrease the transition to care and we can begin to manage their risk factors almost immediately in order to try to prevent a stroke,” said Sharrief. 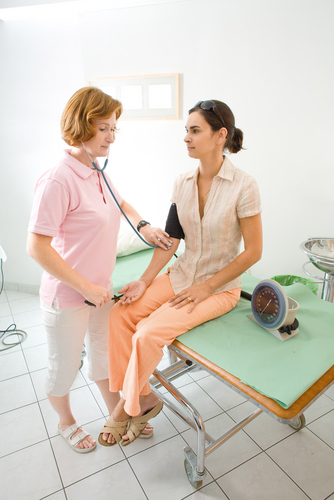 The two clinics are part of the UT Physicians, the medical practice group of the UTHealth Medical School. 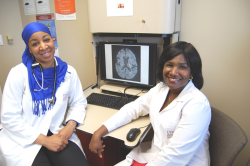 UTHealth has the only stroke center in Texas established by the National Institutes of Health (NIH).